I am a highly experienced facilitator in extremely diverse contexts. I can facilitate a workshop with health professionals interested in using rhythm in their practice- I can do a solo performance and get hundreds of people performing with me in minutes- I can work with a small group of women interested in a relaxing social environment- I can turn angry young teenagers into a coherent high achieving team! 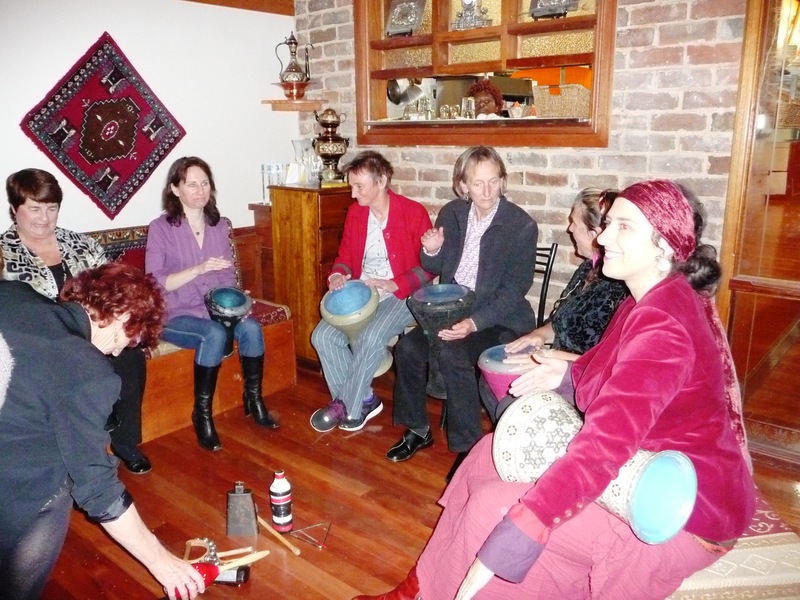 Drumming, rhythm and dance can be transformational in so many contexts. or call me 0412 177 918 to talk about your project.